This is my son lately. 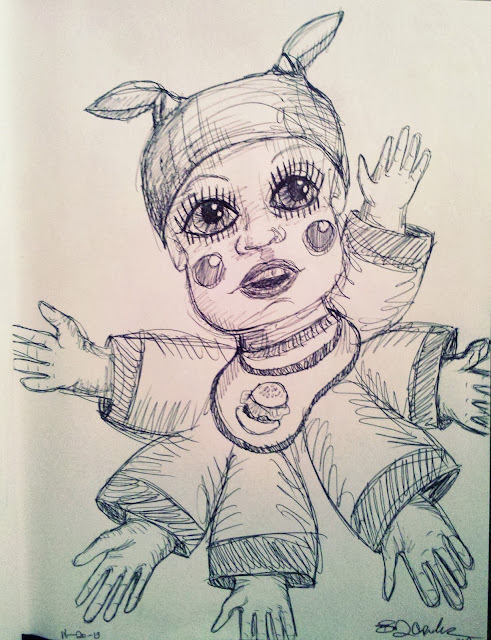 He's like this little six armed, seven legged baby doll. Trying to get him into his sleepers are nigh on impossible. It is akin to trying to wrap a sweater knit of jelly onto a Jello Jiggler octopus. Still, he's pretty darned cute though. I think I'll go ahead and keep him.